Forever begins down a country road for the wedding of your dreams. Before you make your final decision on where to hold your rustic wedding or special event, visit us in the beautiful hills of Livingston County. 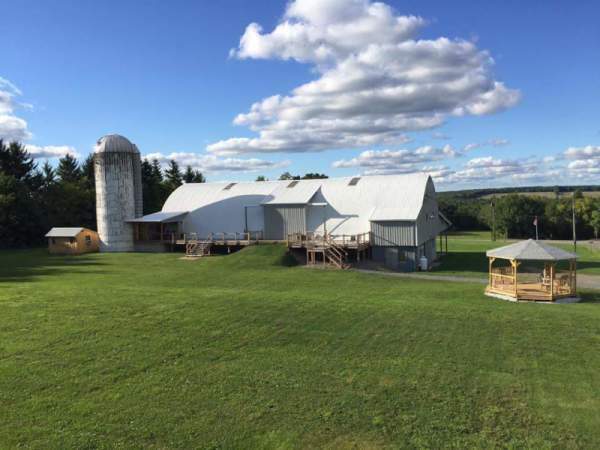 Double M Schuster Barn is the newest event venue in the area. Whether it’s the picturesque view from the balcony that overlooks our rustic 30 foot white oak bar, or the warmth of watching the sun set on our 75 foot deck, Double M Schuster Barn will help you create the wedding day you’ve always dreamt about. We look forward to helping you create memories of your special day!